and fingers in your ears? 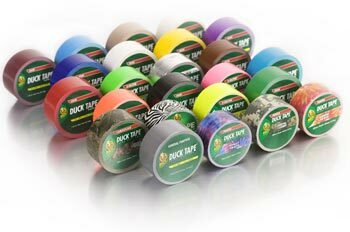 I love all the designs and colors of duck tape, along with their website on how to make just about anything ‘better’ with its use! Have you seen the prom dresses and tuxedos for prom? Fun times! I love this poem. It’s just wonderful. An excellent poem from Melanie. How many people do we all know (or have known( who fit these words perfectly.